Soundcore Media presents this spanking new video from fast rising star Rayce. This is the video to his new single titled “Ringo” which is one of the tracks off his soon to be released EP “DCMR” due out March 2015. Rayce definitely delivered on this jam and I bet this is headed straight to the clubs. 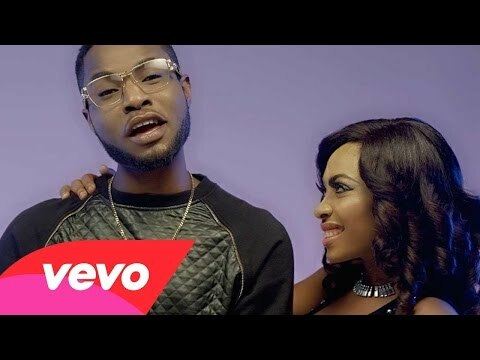 “Ringo” was produced by wonder producer Ploops and the video was directed by Frizzle & Brizzle Films with creative direction from the dance queen Kaffy.